Niche Arabia, a Saudi-grown, regionally-based luxury consultancy firm, has joined forces with Future Institute of Higher Education in Jeddah, Saudi Arabia to select and award two talented Saudi female photography students with a one-year scholarship. According to Saudi Gazette, Raneem Maher Babunji and Sumia Yahya Saleh were the lucky recipients of the award, and other students – Maha Mohammad Al-Johani, Jumanah Mohammed Thabet, and Tahani Saif Naji were awarded discounted scholarships by Future Academy for making it into the top five. 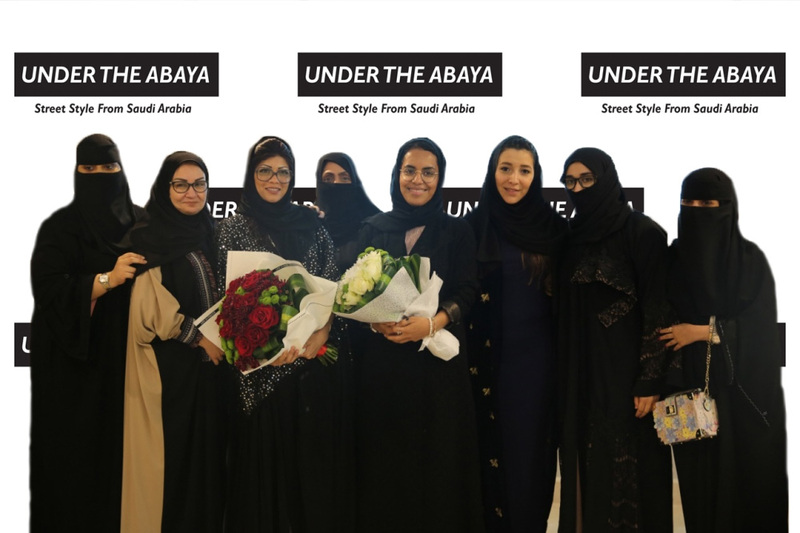 In addition to the scholarship awards, the students were also granted a three-month internship at Niche Arabia, as well as a professional camera to mark the success of “Under The Abaya: Street Style from Saudi Arabia,” a book published in February 2018 by Niche Arabia in partnership with Cadillac, with proceeds going to Niche Design Scholarship Fund. The awardees were announced on January 27 during an event held at Future Institute. Marriam Mossalli, author of the successful book, and Rajaa Moumena, president of the institute, presented the students with their prizes. The upcoming launch of the second edition of Mossalli’s book was also celebrated at the event, and students have been invited to participate in contributing to the book (the release date is set for September 23, 2019). Published in February 2018, the first “Under The Abaya” book aims to showcase the individualism of Saudi and Arab women, highlighting personal style embedded in heritage and cultural identity, yet very much linked to contemporary fashion and style trends. The book has already received a number of accolades for its role in empowering young women in the Middle East, and the Niche Design Scholarship Fund was created to use proceeds from the book to give back to the community by supporting female students looking to enter the creative industry.